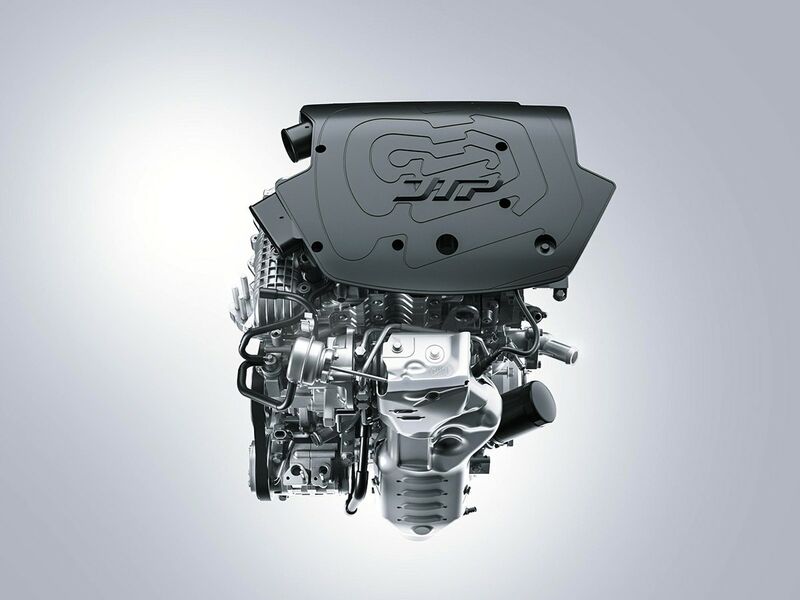 The Tata Tiago JTP powered by the 1.2 -litre turbocharged Revotron petrol engine which delivers 112 bhp and 150Nm of peak torque. 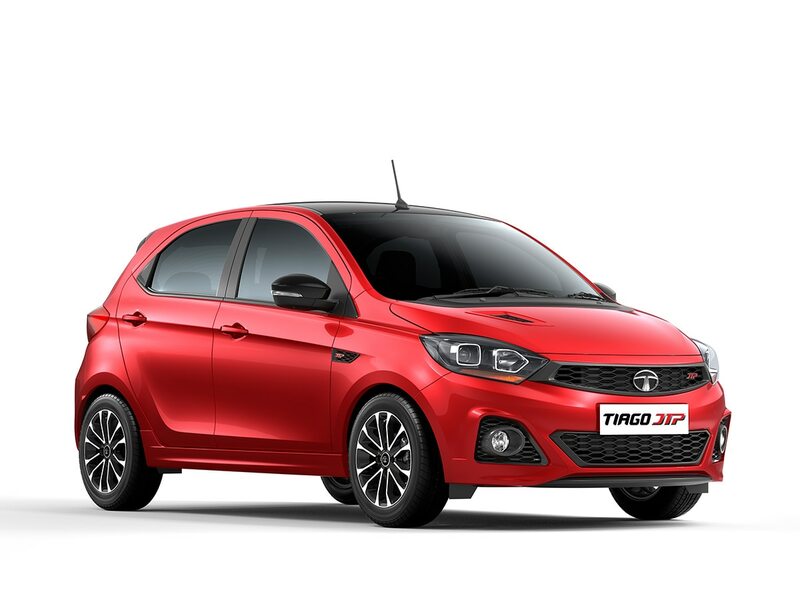 Tata Motors says that the JTP versions of both the cars can go from 0-100km/h in 10 seconds. 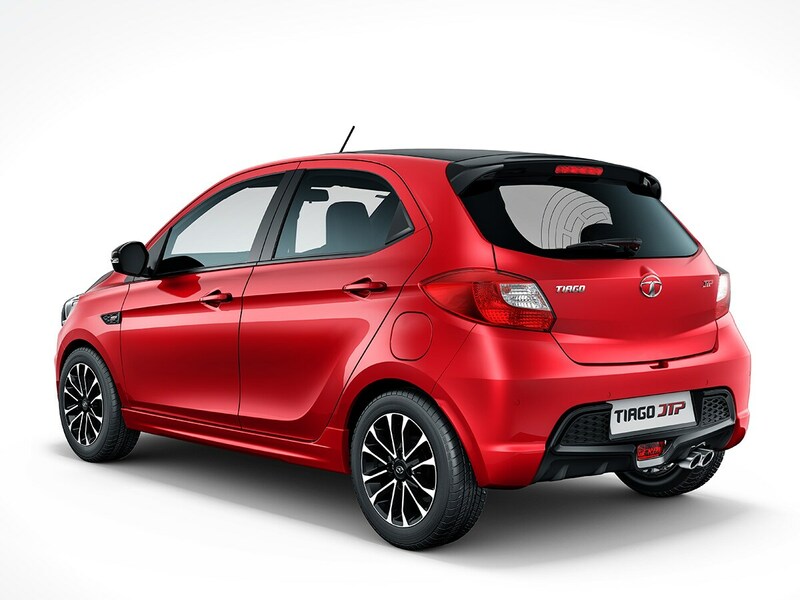 The Tiago JTP comes equipped with dual airbags, ABS with EBD and corner stability control. Mumbai based Tata Motors Limited is a part of USD 100 billion Tata Group. Founded in 1945, Tata Motors initially produced locomotives and later forayed in passenger vehicle segment in 1991 with Tata Sierra SUV. 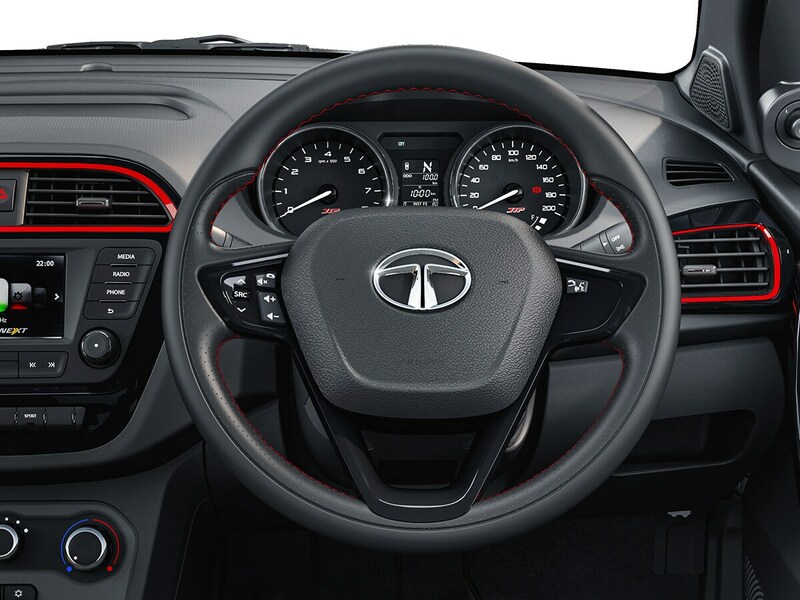 Tata Indica is among the initial models launched by Tata in India and it shares underpinnings with various Tata cars. The company also rolled out the world’s cheapest car, Nano hatchback in 2008. In the same year, Tata Motors acquired British premium automotive brand, Jaguar Land Rover from Ford Motors. 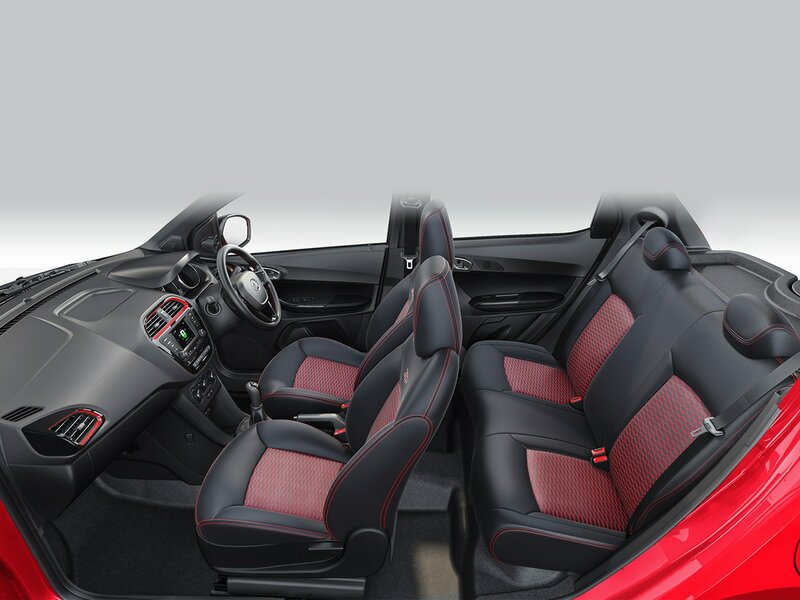 Tata Motors’ product range comprises of hatchbacks, sedans and utility vehicles. Tata Motors has multiple manufacturing facilities in India located in Pune, Jamshedpur, Pantnagar, Dharwad, Lucknow and Sanand.